Special Offer! Buy 10 Get 3 Free! 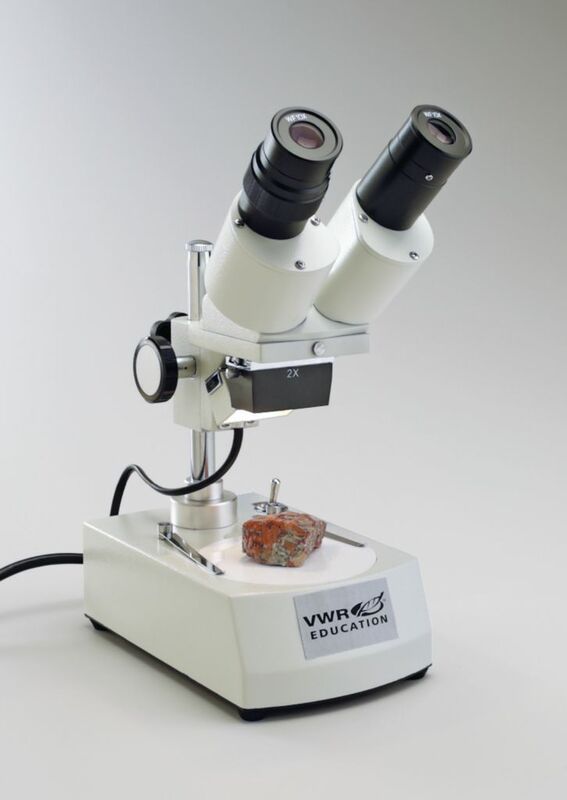 This VWR® Stereomicroscope, Model WLS1760-28, features all glass achromatic objectives that provide crisp, detailed views, while the unique three way illumination offers additional clarity. Take advantage of this limited Buy 10 Get 3 Free offer. All VWR® microscopes are backed by our 3-Year warranty!